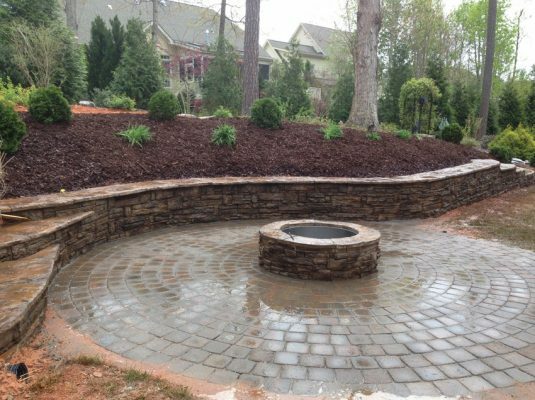 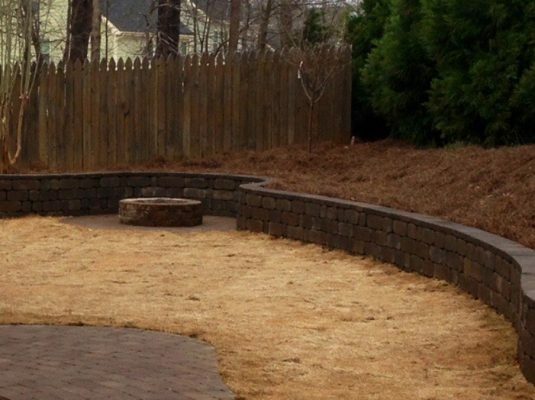 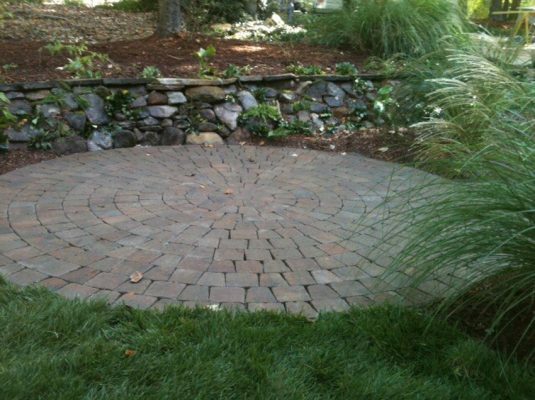 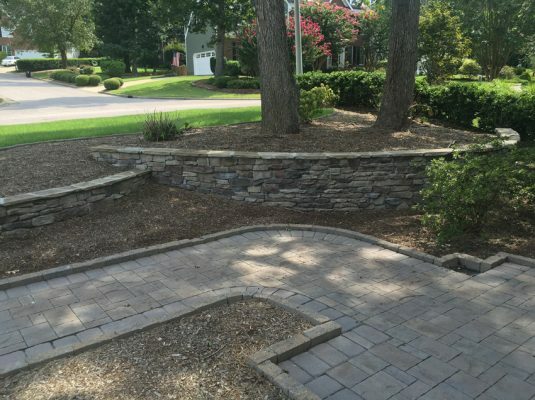 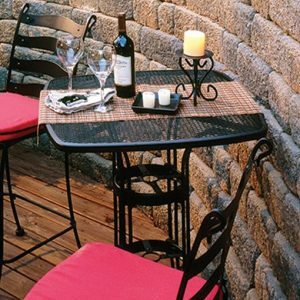 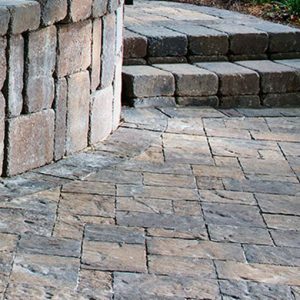 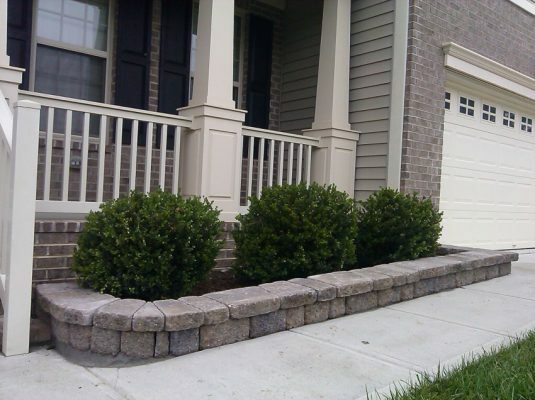 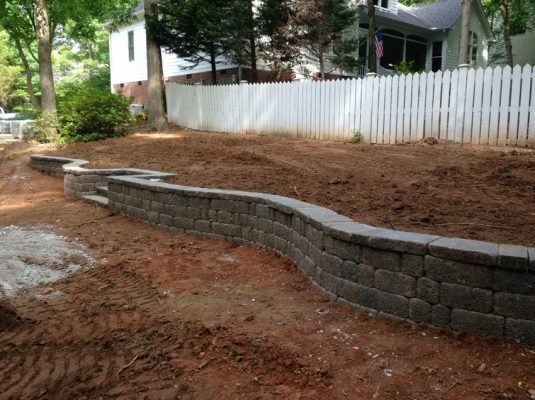 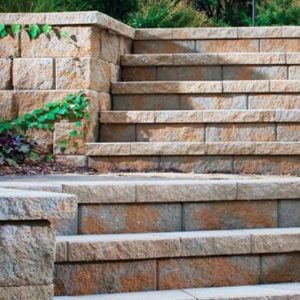 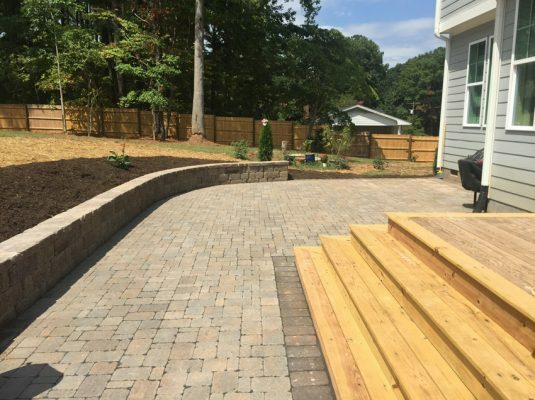 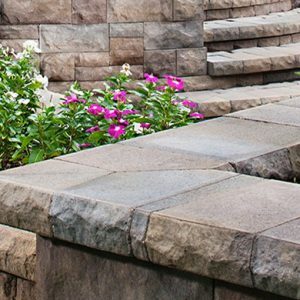 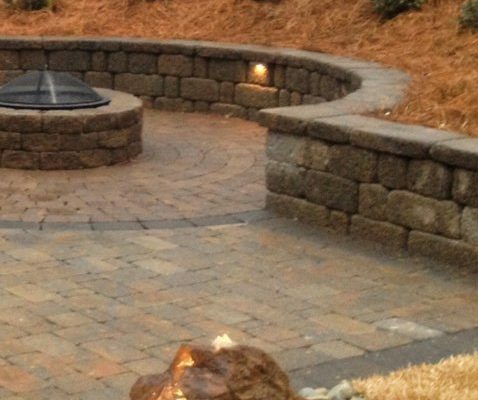 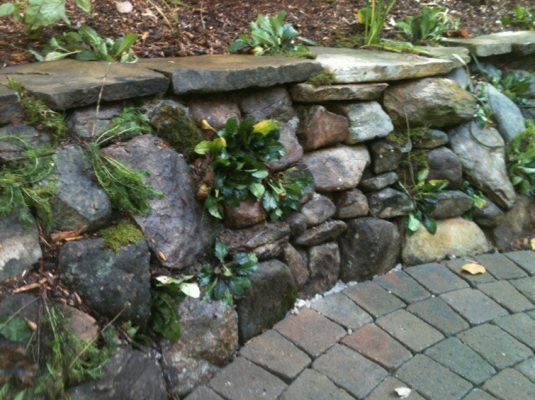 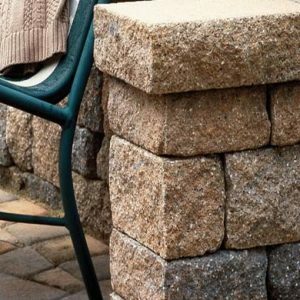 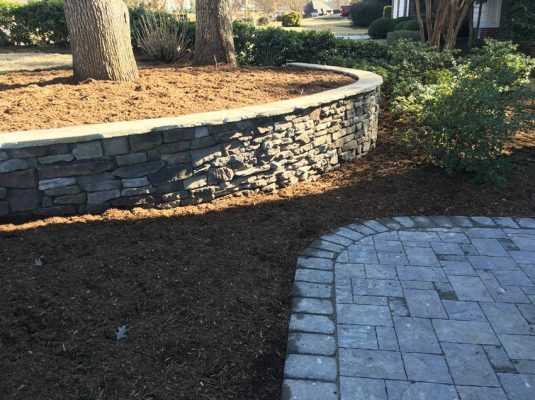 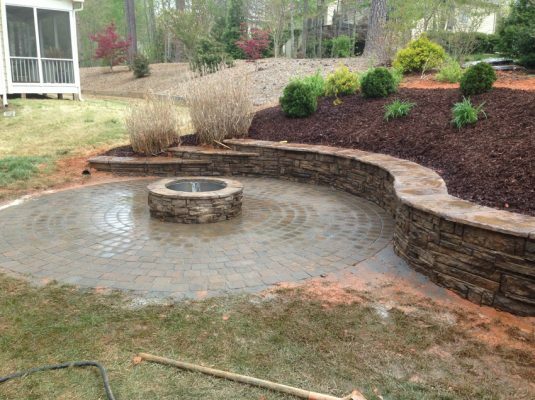 Retaining Walls | Cary Landscape Inc. 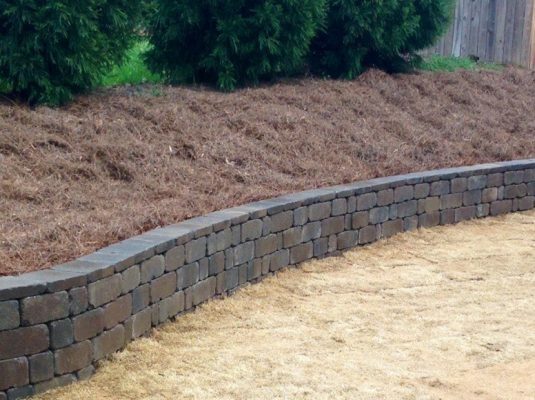 Retaining walls give you more land to work with. 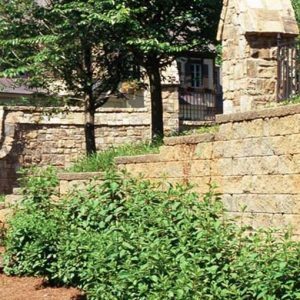 They help stabilize soil that would otherwise continue to shift and slide in an unattractive slope. 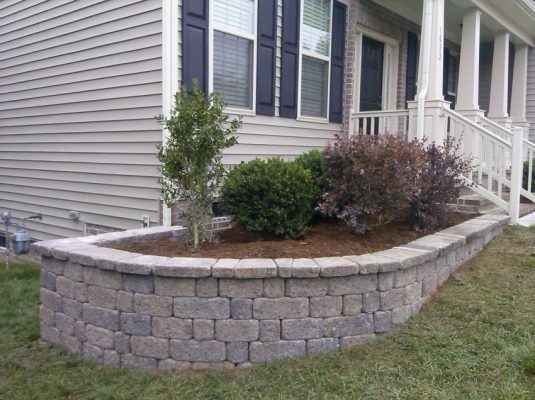 Walls can be multi-tiered to give you more landscaping area for gardening or aesthetic enhancement. 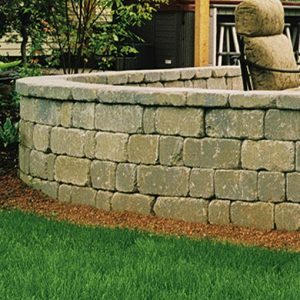 Natural retaining walls are also effective when properly built with erosion control plants and shrubs, and can even be constructed with patios and decorative landscaping down in the front. 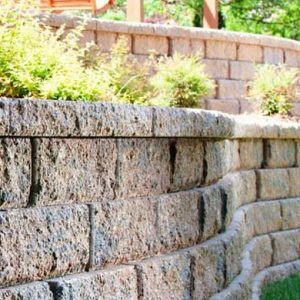 Retaining walls can be built out of almost any material to suit your taste and budget.